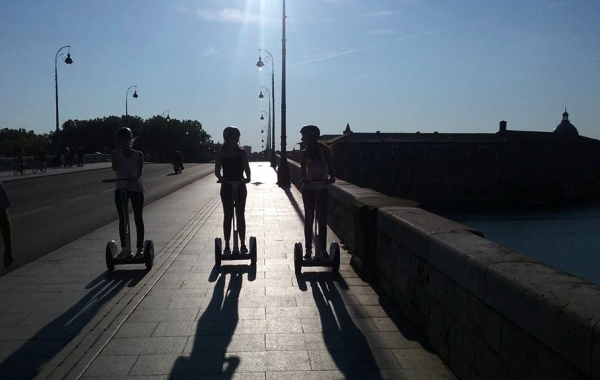 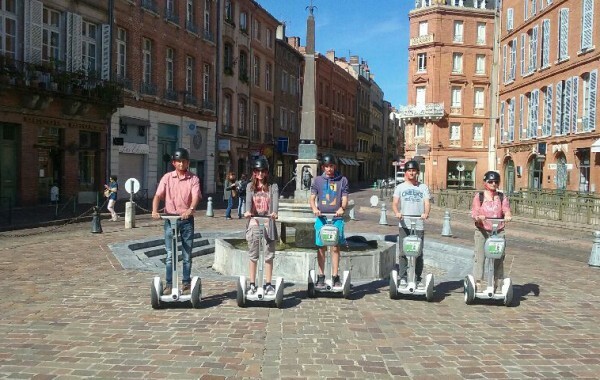 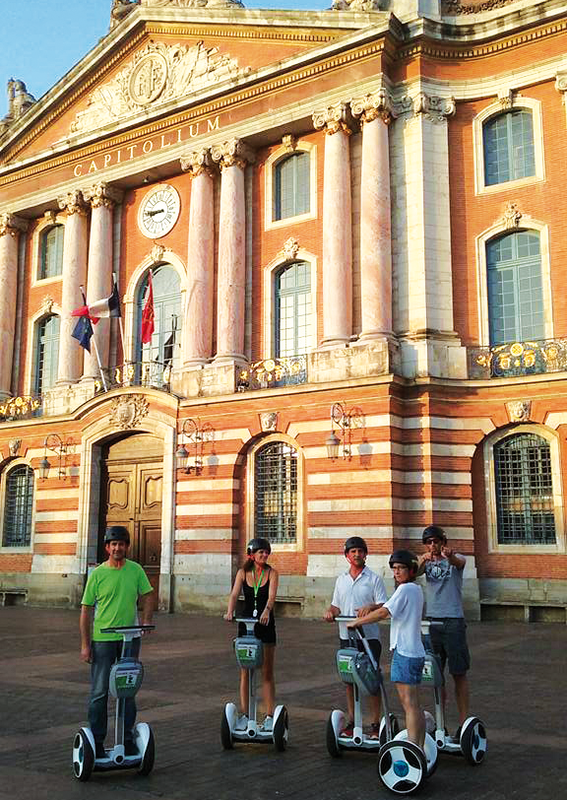 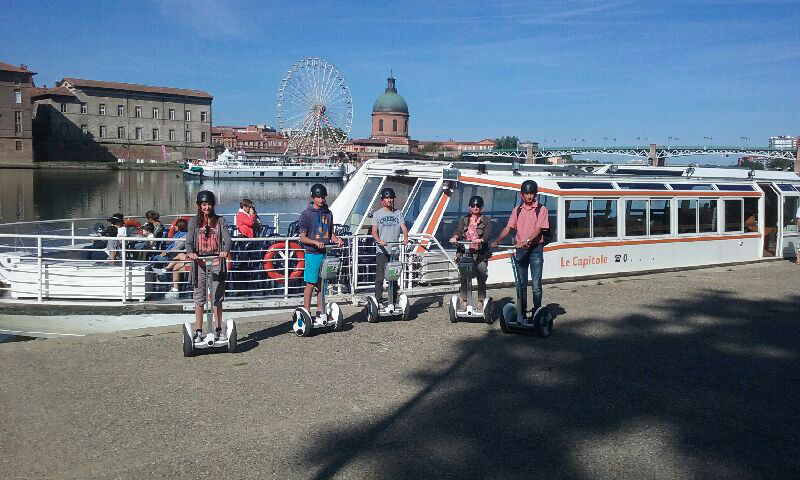 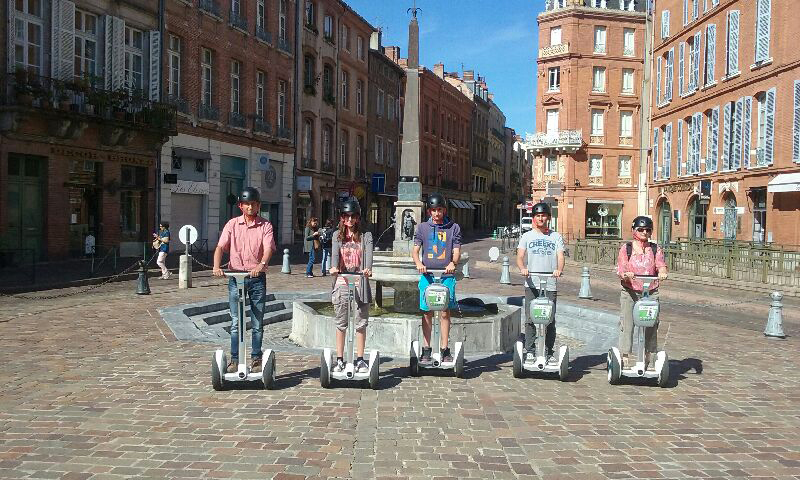 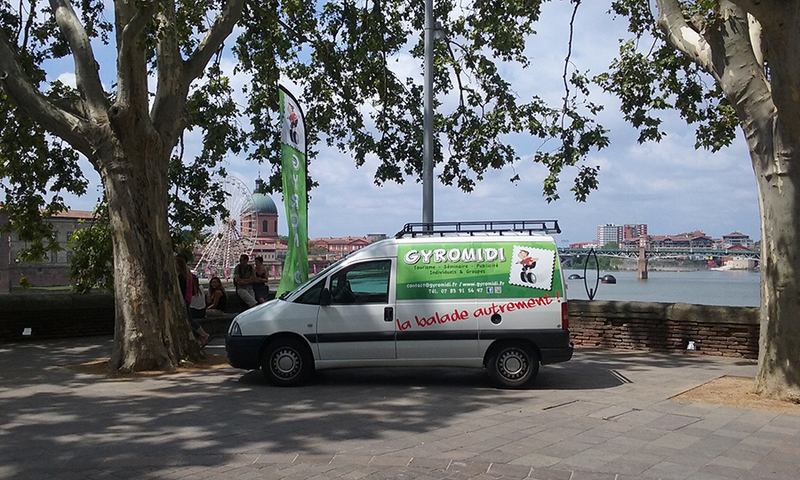 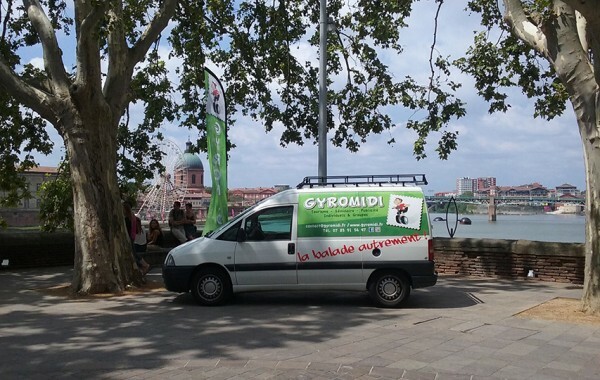 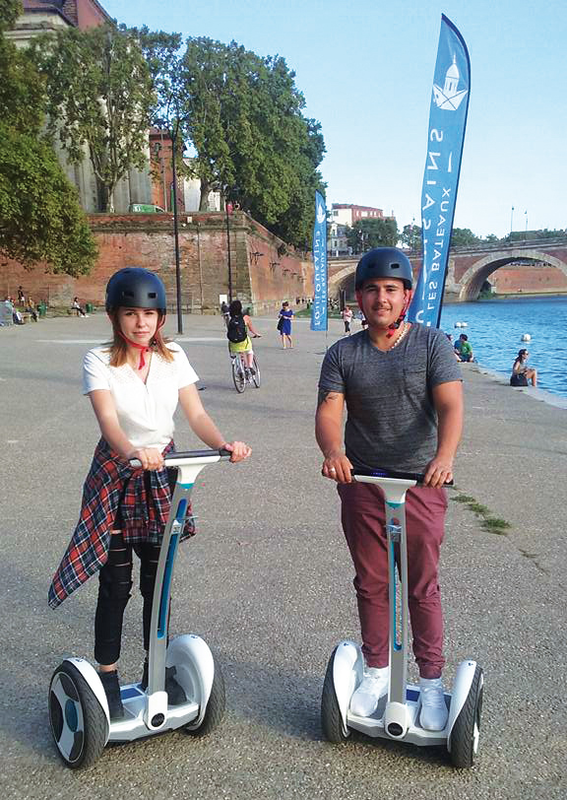 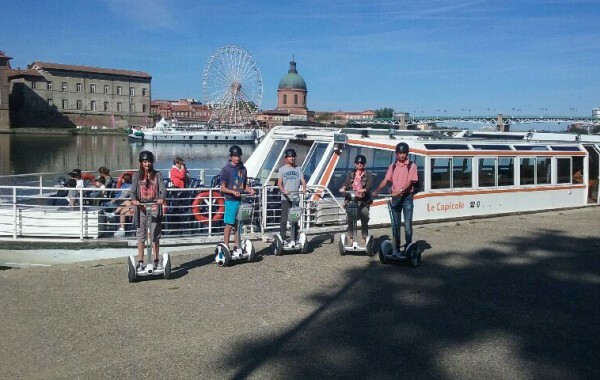 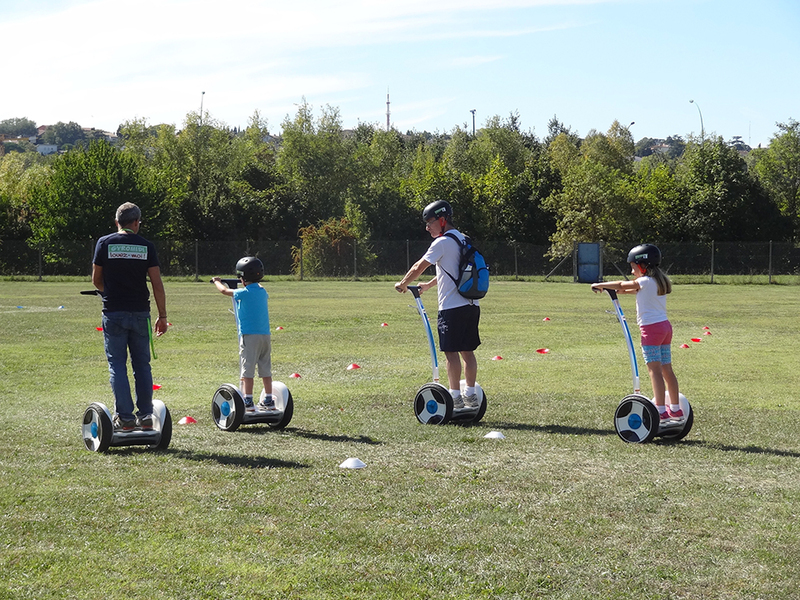 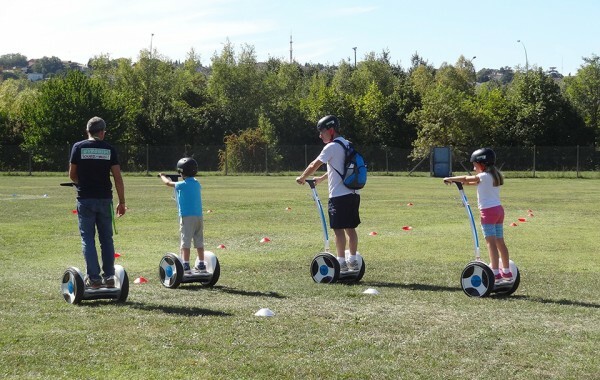 Circuits in the discovery of the historic center of Toulouse start, by appointment, since the Quay of La Daurade. 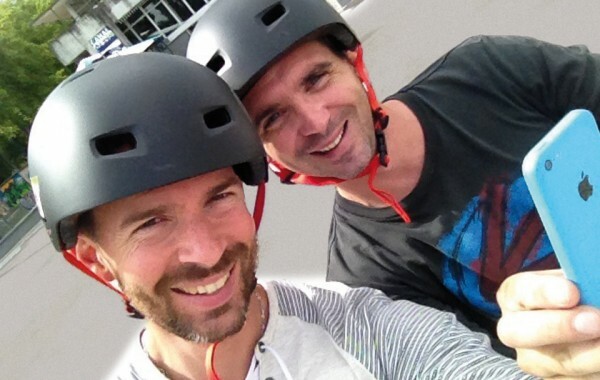 Phone reservation or by beforehand essential email. 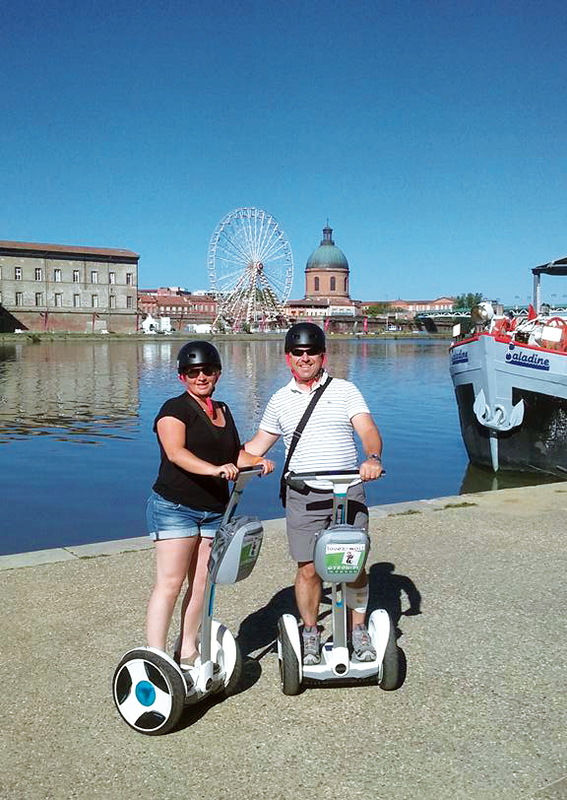 Our mobility also allows us to envisage quite different routes personalized to measure (ex: Canal du Midi) with a departure of the place of your choice..